When I wrote this in 2014, there was a viral momentum that pushed memory loss and Alzheimer’s disease into the national spotlight. Then, and even now, the United States had a problem that basically needed money to have a chance to be solved. In a time when people are surviving and living through other major diseases, our friends and family members with Alzheimer’s disease — without cures or real treatments — are dying at an increasing rate. I was surprised to hear Seth Rogen give a speech about his mother-in-law, who was diagnosed with Alzheimer’s disease in her 50’s. It’s the sixth leading cause of death in the U.S. (and is emotionally and financially devastating to so many families) – yet it’s treated like another inevitable disease. I hung on to every word because I understood his pain. 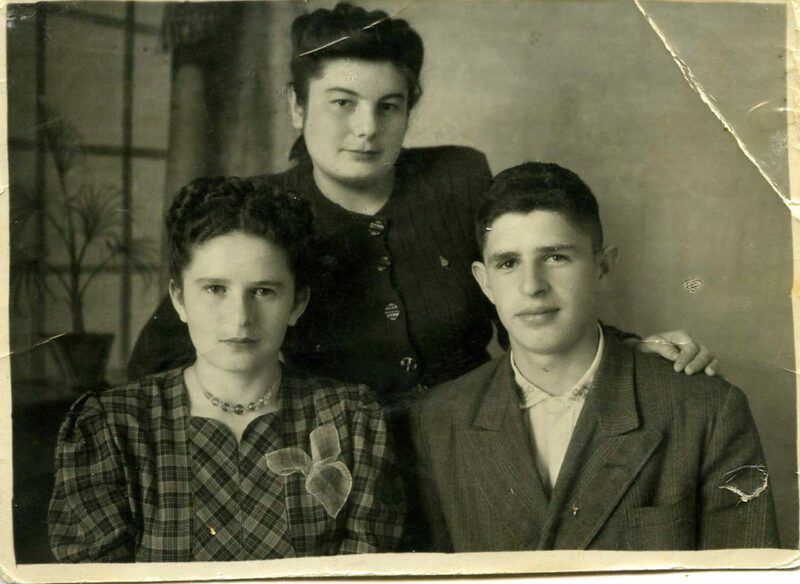 Grandma, standing with family, in April 1949. 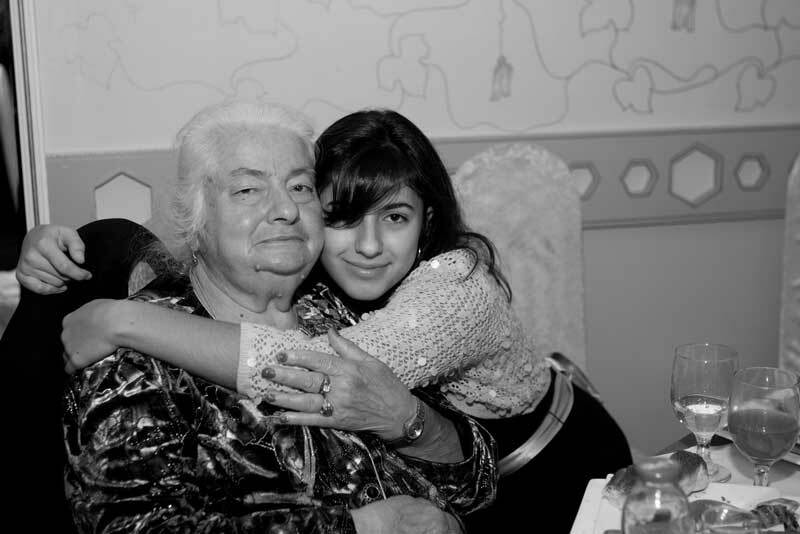 I remembered sitting outside with my grandma one summer and listening to stories about her life. I think I was 17. I definitely didn’t know then what was to come. I wasn’t aware of what could happen to a person, even if you love them. Even if they’re the most important person in the world to you. The comedian’s story in front of the U.S. Senate’s Appropriations Subcommittee on Labor, Health & Human Services was predictably funny, but still powerful. That committee is the one that was supposed to look at the economic effect of Alzheimer’s disease as well as how much money is going into research. I was immediately grateful that he lent his celebrity to this cause and shared such a personal story. I was grateful that the C-SPAN video blew up online less than 24 hours after it was recorded. Honestly, if he wasn’t trying to make us laugh, I would have been crying all over my keyboard. All I could think about afterward was that sharing stories is so important to help others understand what’s important to you. My grandmother lived with dementia for several years. Before she passed away at 93 years old, she couldn’t recognize her closest family members. Having dementia means cells are dying in your brain, causing what you would expect: a person to forget. First, small things, and then lots of things all at once, including people they’ve known for decades. Their brain loses the blueprints for activities that you and I find simple, like how to get dressed or eat or which people to trust. Most cases of dementia are caused by Alzheimer’s disease (though there are several others). An important thing to remember is that Alzheimer’s and dementia are not a normal part of aging, just like cancer is not a normal part of life. 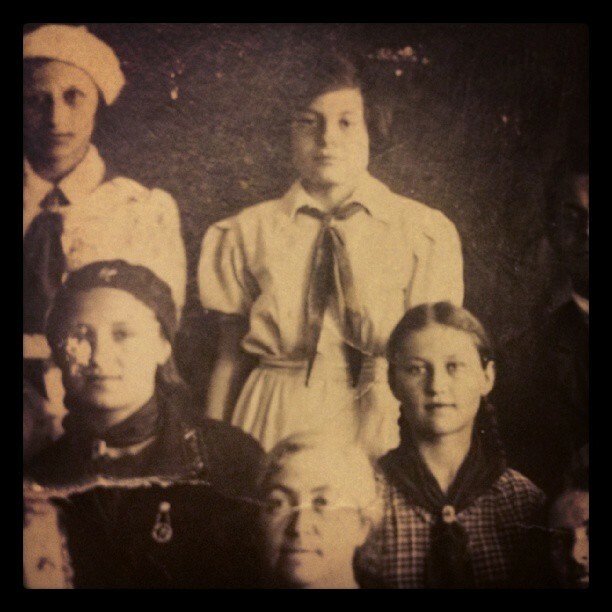 One of my favorite photos of my grandmother is her as a young girl. I love this photo but it’s difficult to imagine her this way. What were her hopes, her goals or her dreams? That’s something I can’t ask anymore. As one of the youngest grandchildren I feel that I could never have had as much time as everyone else to know her. I’m sure no amount of time would have been long enough anyway. 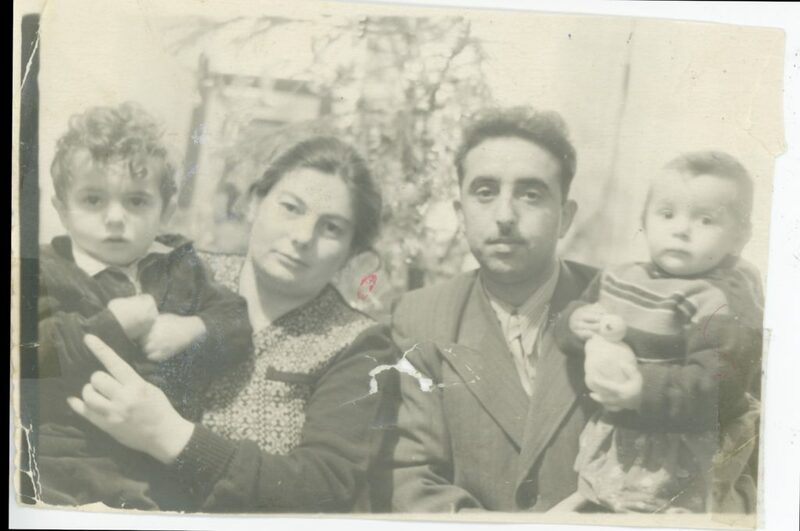 All I know is that she loved us, and doted on my brother and me in all of the ways she knew how — by telling us about her plants, making fresh bread, forcing us to eat her meals, and then making something new when we protested. This was not a grandmother who’d let you eat pizza or hamburgers. I remember her laughing at all of the “American” habits we picked up at school. I’m sure we did some strange things in her eyes. I remember when she learned to read English but couldn’t understand a word. She would read my brother’s t-shirts and ask us what the phrases meant. She taught me to do crosswords in Russian and I still love them. The little squares remind me of her. Vines on plants and fresh bread remind me of her. Sharing stories gets people out of the shadows, and encourages them to ask for help. But the resources they need have to be there or else it’s just talk. There is no way to prevent, cure or to slow the progression of Alzheimer’s. Unlike other major diseases, diagnoses have actually increased 68% over the past decade. According to the Alzheimer’s Association, more than 5 million people are currently living with the disease. That doesn’t include non-Alzheimer’s induced dementia, nor does it count the number of family members, caretakers, social workers and other invaluable people who spend decades of their lives dealing with the disease. Seth Rogen mentioned that not so long ago, people who had cancer were ashamed to tell anyone. Though unfortunately cancer is still a leading cause of death, the research for its cure has visibility and financial support. It’s not easy to share something private, but I’ll gladly do it if it will tell someone that they’re not alone, or it will remind others that we’re still fighting for our loved ones. Politics, committees and budget meetings like the one Rogen attended happen all the time, but I’m hoping that there will be some breakthroughs given this momentum. So I ask our Congress, the President and everyone else: What are your memories worth to you?